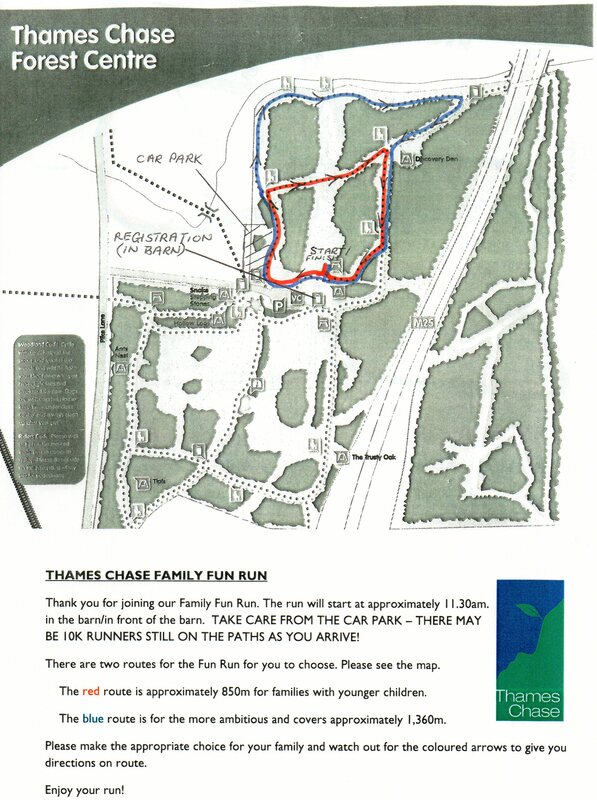 Thames Chase Community Forest's annual 10K and family fun run. Course description – Very gently undulating, on footpaths, with a very short section of grass. Family Fun run route and booking form on right to download. Sponsorship of the event is a great way to boost your company’s profile in the local community, whilst supporting The Thames Chase Trust, a prominent local charity that provides the upkeep and maintenance of many local green spaces. A summary of available sponsorship opportunities are detailed in the document available for download on the right. Parking at Thames Chase Forest Centre is £2 for all day.